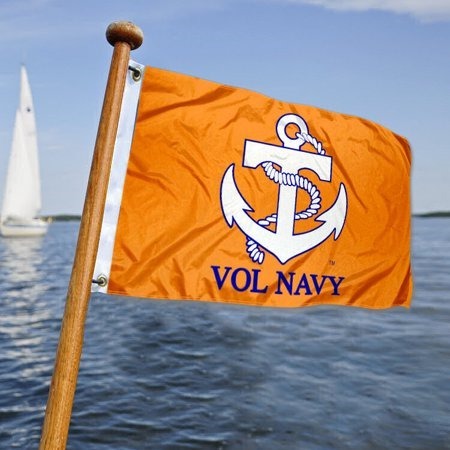 What is the Vol Navy? 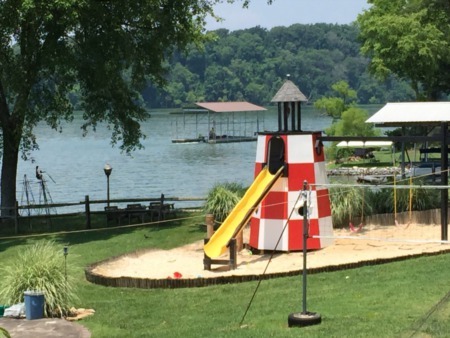 Dock On The Go Wow! How Beautiful! Vol Navy...Last Home Game Pirates On The River?